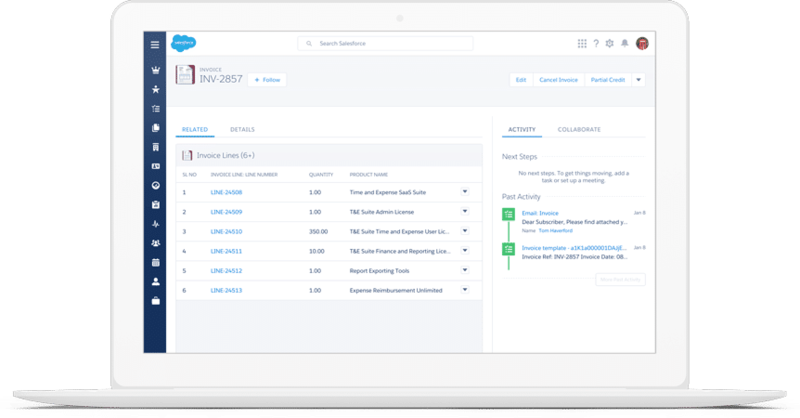 After working with Simplus, kCura is now able to utilize Salesforce CPQ to manage products and provide better services to clients. Improve the ability for management and the sales team to track activities without having to utilize multiple silos. Accurately report on the sales pipeline or forecast sales performances without having to pull numbers from multiple systems. Efficiently maintain the ever-growing product catalog for each product. Cut back on time it generally took to generate documentation with another system that was used. Simplus came through to provide us the CPQ process we envisioned, and that was not an easy task! Their dedicated team did a great job listening to our needs and understanding our business. By working with Simplus and Salesforce CPQ and utilizing the CPQ process that Simplus provided, kCura was able to manage their products and opportunities more efficiently. Our sales process is now more efficient, accurate, and productive. With Simplus' assistance, we are now able to better utilize CPQ to manage our products and opportunities, allowing our sales team more time to provide great service to our clients. Recognized as a leader in Gatner’s 2015 E-Discovery Magic Quadant, kCura is the developer of the e-discovery software Relativity. Relativity has more than 130,000 users in more than 40 countries from organizations, including the U.S. Department of Justice and more than 190 of the AM Law 200. kCura helps corporations, law firms, and government agencies meet unstructured data challenges.